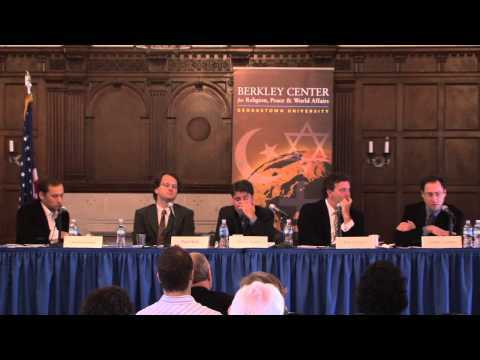 This event was the inaugural conference of the Berkley Center's project on the Future of Political Theologies, which inquires about the meaning of religion's role in politics, especially about the enduring way that human reflection continues in the modern West to seek legitimacy for political and legal affairs in religious narratives and first principles. Leading thinkers and practitioners from within each tradition, as well as critics from outside the traditions, came together to examine core questions at the intersection of religious pluralism and democratic politics: What are the main trends and challenges for political theologies today? 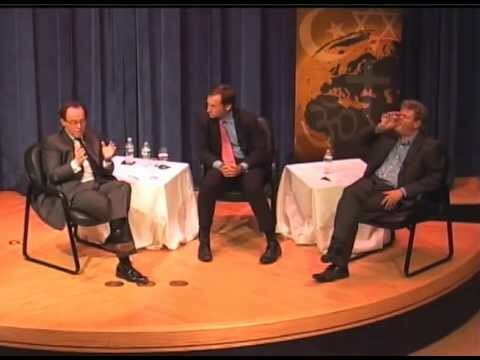 How do globalization, secularization, and pluralism affect political theologies? How might political theologies change in the twenty-first century? 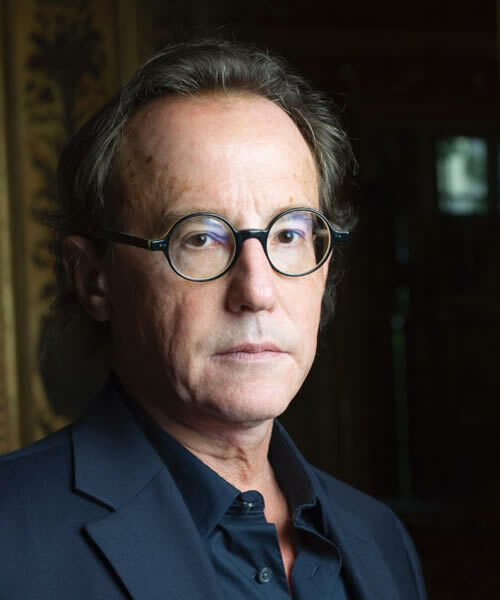 Mark Lilla, a professor of humanities at Columbia University, specializes in intellectual history, with a particular focus on Western political and religious thought. He is the author of, among others, The Once and Future Liberal: After Identity Politics (2017). Professor Lilla received his M.P.P. and Ph.D. from Harvard University, and his A.B. from the University of Michigan. 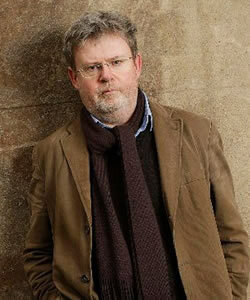 John Milbank is professor emeritus in religion, politics, and ethics in the Department of Theology and Religious Studies at the University of Nottingham, as well as president of its Centre of Theology and Philosophy. He has expertise in theology and social science, particularly theology and politics; theology and philosophy; theology and postmodernism; and thinkers such as Nicholas of Cusa, Henri de Lubac, and Thomas Aquinas. He has previously taught at the Universities of Lancaster, Cambridge, and Virginia. 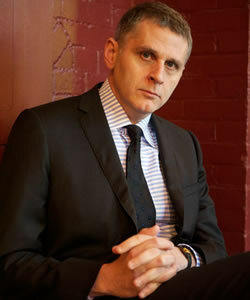 Milbank's publications include Theology and Social Theory: Beyond Secular Reason (1991/2006) and Being Reconciled: Ontology and Pardon (2003), as well as numerous articles and essays; he is also an editor (with Catherine Pickstock and Graham Wardof) of Radical Orthodoxy: A New Theology (1998). 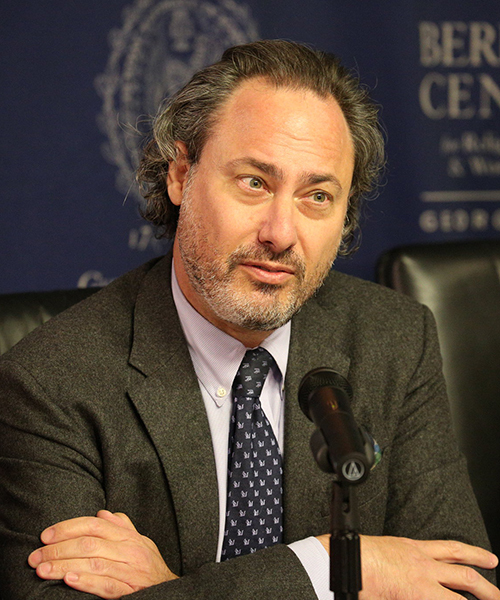 Jacques Berlinerblau is the Rabbi Harold White Chair in Jewish Civilization and director of the Center for Jewish Civilization at Georgetown's Walsh School of Foreign Service. Berlinerblau has published on a wide variety of issues ranging from the sociology of heresy and modern Jewish intellectuals to African-American and Jewish-American relations. 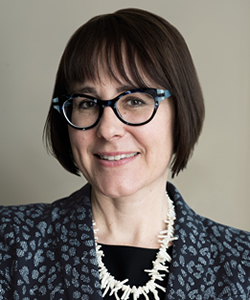 Elizabeth M. Bucar is an associate professor of philosophy and religion and Dean’s Leadership Fellow at Northeastern University. She is a religious ethicist who studies sexuality, gender, and moral transformation within Islamic and Christian traditions and communities. Bucar's publications include, among others, Pious Fashion: How Muslim Women Dress (2017), The Islamic Veil: A Beginner's Guide (2012), and Creative Conformity: the Feminist Politics of U.S. Catholic and Iranian Shi'i Women (2011). She has also written for popular media outlets such as the Atlantic, the Los Angeles Times, and Teen Vogue. She previously served as an assistant professor of religious studies at the University of North Carolina-Greensboro and as a Berkley Center post-doctoral fellow in 2006. She holds a B.A. in government from Harvard University, M.A. in religious studies from the University of Chicago, and Ph.D. in religious ethics from the University of Chicago Divinity School. 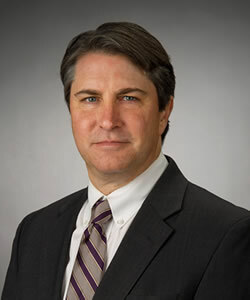 Patrick J. Deneen is the David A. Potenziani Memorial Associate Professor of Constitutional Studies at the University of Notre Dame. 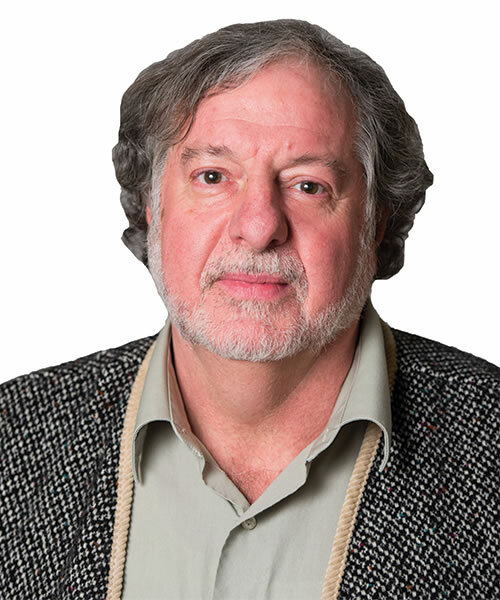 From 2005 to 2012 he was an associate professor of government and held the Markos and Eleni Tsakopoulos-Kounalakis Chair in Hellenic Studies at Georgetown University. Jean Bethke Elshtain was the Laura Spelman Rockefeller Professor of Social and Political Ethics at the University of Chicago from 1996 until her death in August 2013. 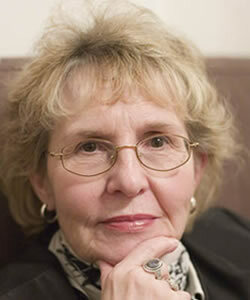 She also had appointments at Chicago in political science and the Committee on International Relations. Her works have focused on the intersections of religious ethics, war, the family, feminist theory, democracy, and modern political thought. 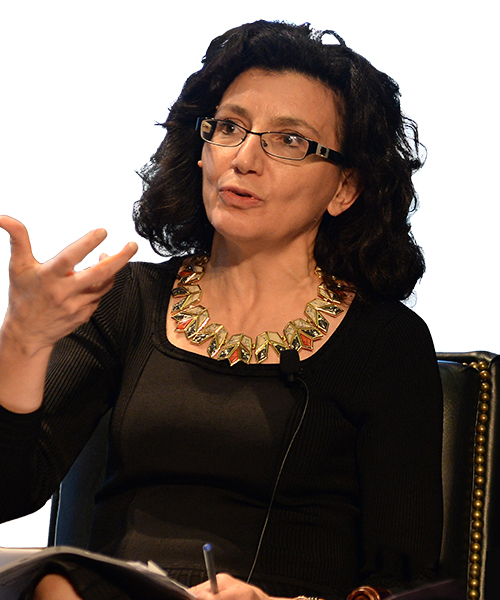 Elshtain had taught at the University of Massachusetts-Amherst and Vanderbilt University, with visiting professor positions at Oberlin College, Yale University, and Harvard University; she also held the Thomas and Dorothy Leavey Chair in the Foundations of American Freedom at Georgetown University. Among her hundreds of publications are Just War Against Terror: The Burden of American Power in a Violent World (2003) and Who Are We? Critical Reflections, Hopeful Possibilities (2000); her 2006 Gifford lectures were published under the title Sovereignties: God, State, and Self (2008). She was an associate scholar with the Berkley Center's Religious Freedom Project from 2011 through 2013. Elshtain earned her B.A. and M.A. from Colorado State University and a Ph.D. from Brandeis University in 1973. Eric Gregory is Assistant Professor of Religion at Princeton University, where he joined the faculty in 2001. His teaching and research interests include religious and philosophical ethics, theology, political theory, bioethics, and the role of religion in public life. In 2007 he was awarded Princeton's President's Award for Distinguished Teaching. After graduating from Harvard, Gregory studied theology at Oxford as a Rhodes Scholar and received his doctorate in religious studies from Yale University. 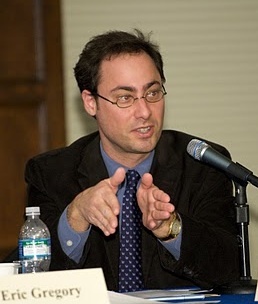 He is author of the book Politics and the Order of Love: An Augustinian Ethic of Democratic Citizenship (Chicago, 2008), as well as articles on religion and social ethics including “Before the Original Position: The Neo-Orthodox Theology of the Young John Rawls” (Journal of Religious Ethics, 2007).